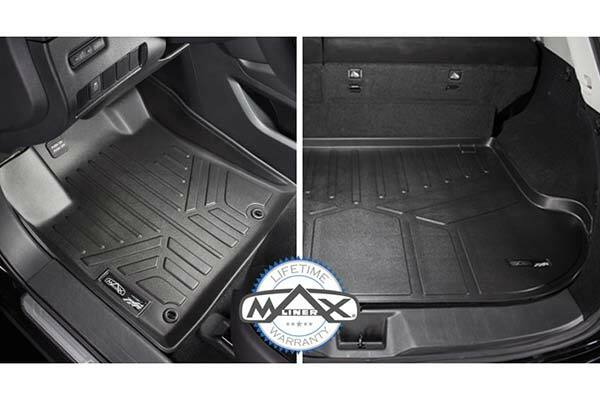 MAXLINER A0240/B0240 - MAXLINER All-Weather Floor Mats - FREE SHIPPING! 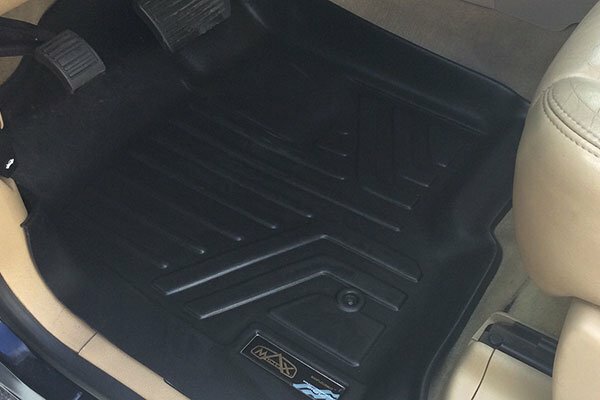 My MAXLINER floor mats arrived on time, they fit perfectly, and they look great! Front fit great. 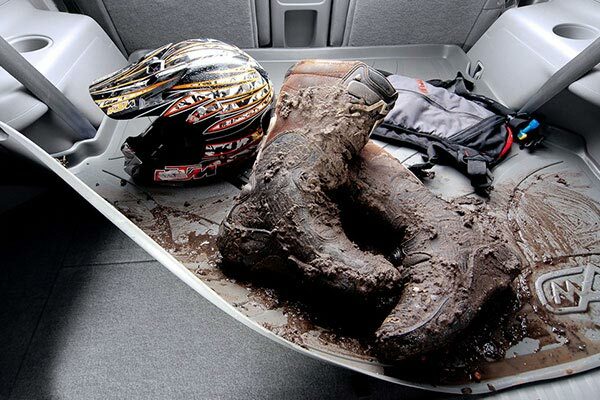 Front and Rear coverage is excellent. Rear edge of rear mat not a laser fit. 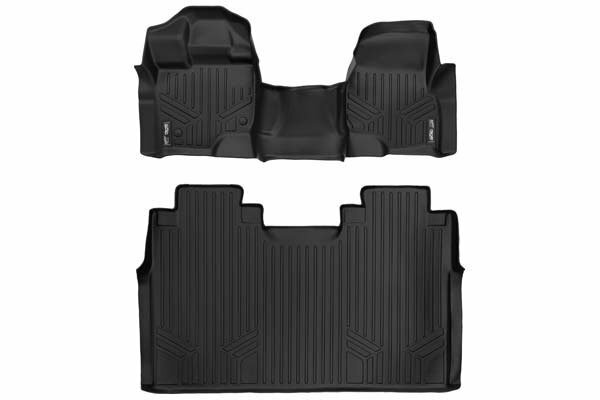 my co worker saw my Maxliner and bought his own for his truck. 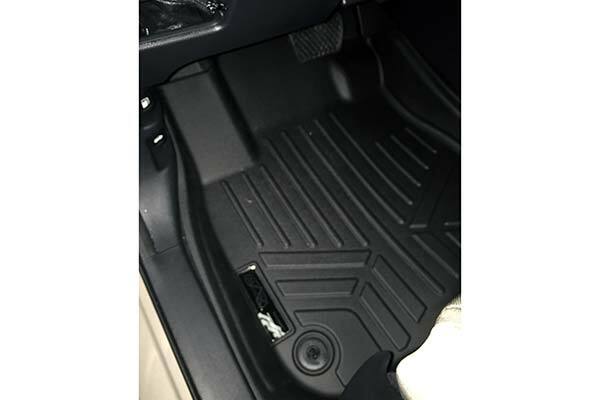 The Maxliner floor mats for my 2018 Honda Ridgeline fit great, were easy to install and the quality is outstanding! Pricey investment but well worth it! 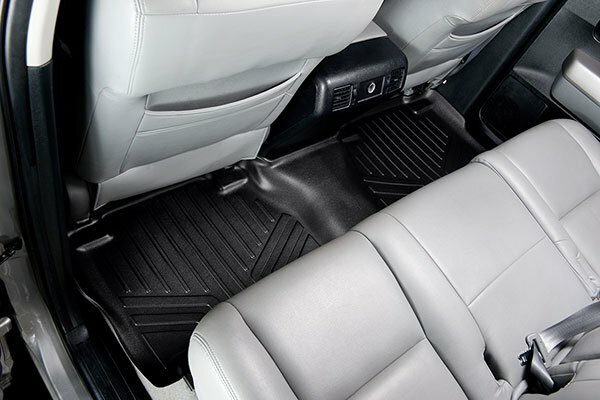 Looks very professional, tough, easy to install and clean, and fits perfectly on my ridgeline rtl-e. In the front seats and back. The only odd thing is that on mine, the two "middle" area of the mat has a slight air bubble that doesn't go down after applying pressure. But overall it's a perfect fit and looks great! Highly recommend. The fit was perfect and installation was super easy. The quality seems to be very good. 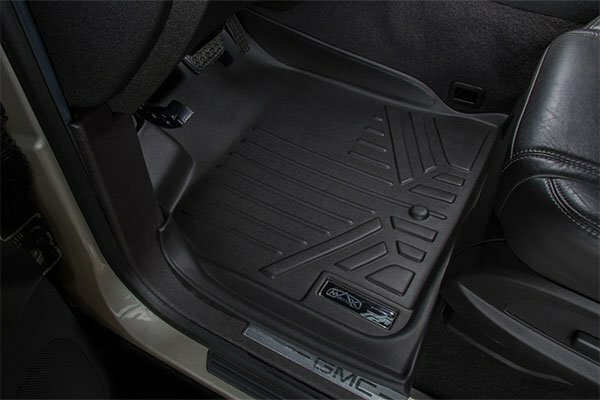 As with all these laser fit mats they are quite expensive. These appear to be less expensive and about the same quality as the more expensive ones. Would recommend them. What?! Take out my carpet mat and put in poly?! Well sometimes it just common sense to protect your interior from the elements, specially here in N.E. and the Maxliner Floormats do it smartly and the look is sharp. 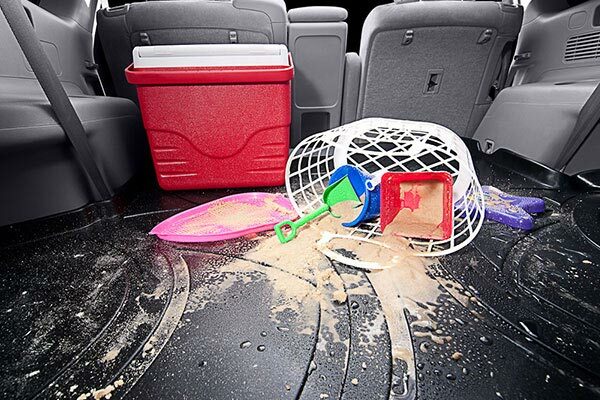 Easy install, easy clean. Come summer I may enjoy my carpet mats again OR not! Best fitting to scale for 2017 Honda Ridgeline RTL-E in my opinion. 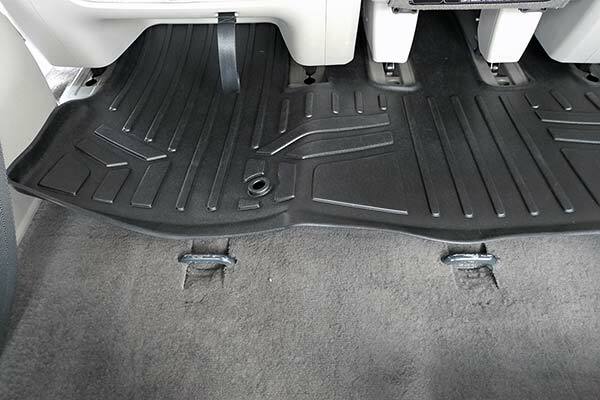 Fits to floor grommets too for security. 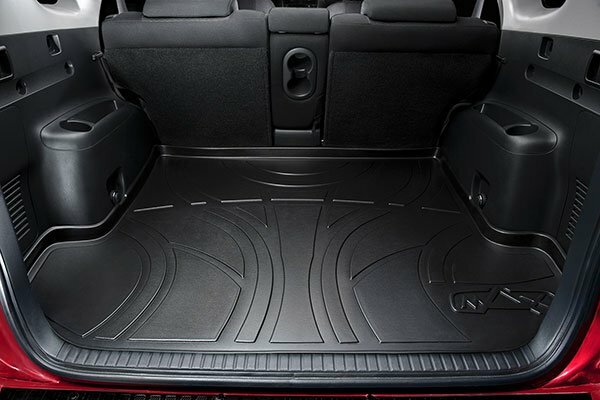 I've had several mats in other vehicles before and like this brand best. Maxliners are great equipment. Excellent engineering and fit. A bargain relative to their main competitors. 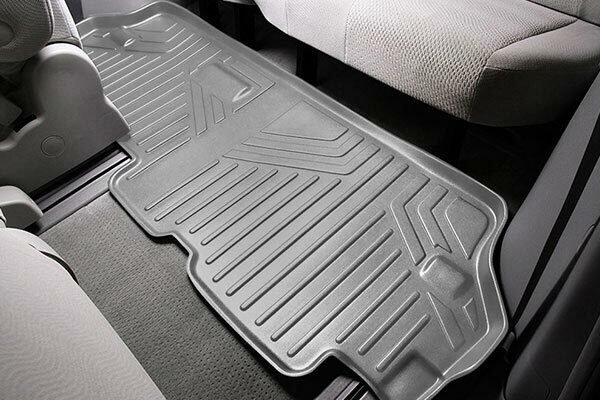 Your vehicle deserves these mats. This was my 3rd purchase from AutoAnything. Each deal has been efficient and satisfying. 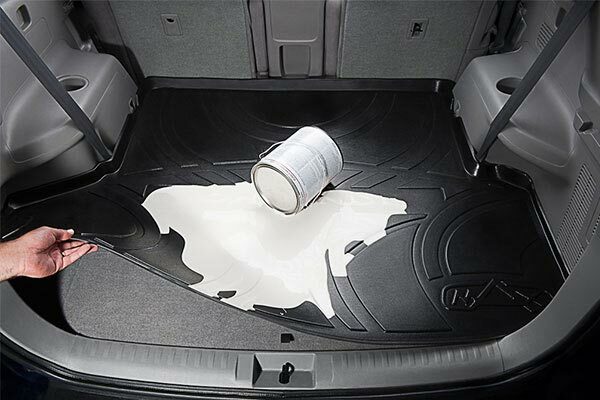 Great deal, came quickly,fits my 2017 Honda Ridgeline perfectly. 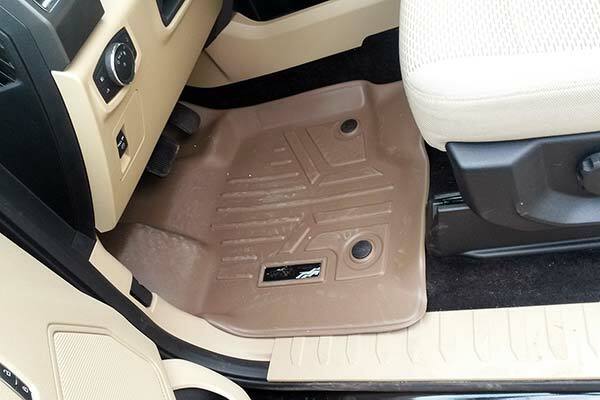 First time floor liner buyer. Fit was very good front and back but edges all around could have been a little higher. Nice look and feel.Price was better than competition. Online order was smooth, shipping speed and condition of box was very good. Promo free gifts from Maxliner were absent. A call to Auto Anything rectified that, Thank you Candice. Can't wait for snowy weather to see how liners really perform. 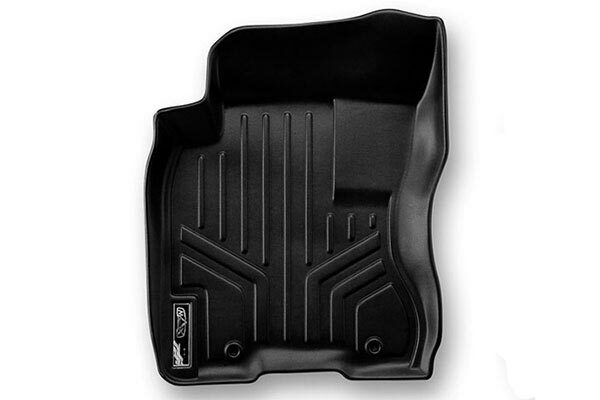 Reference # 753-508-800 © 2000-2019 AutoAnything, Inc.